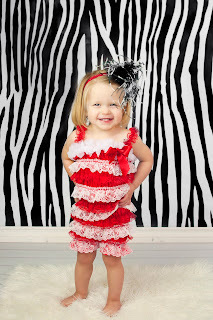 And she loves to dance and shake her groove thing when the music is on. 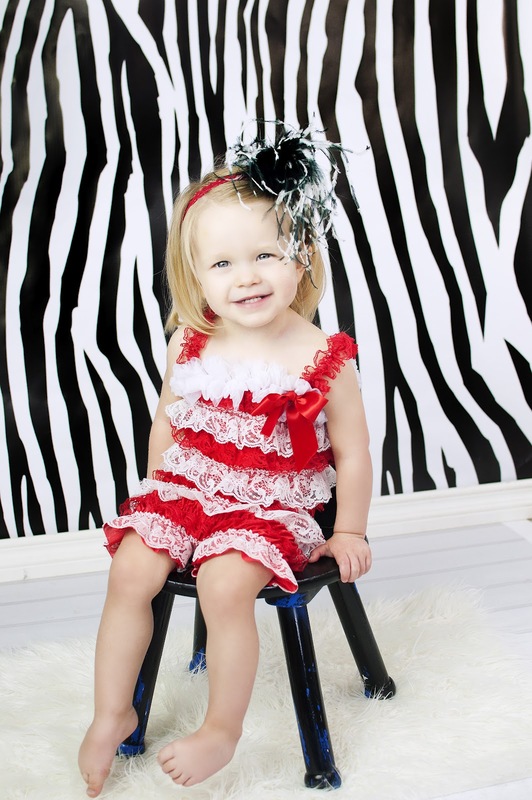 Paige is truely the light of our lives and she has us all wrapped around her little finger! 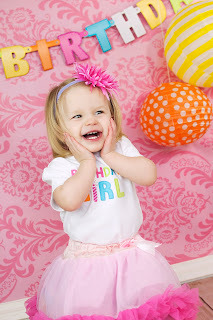 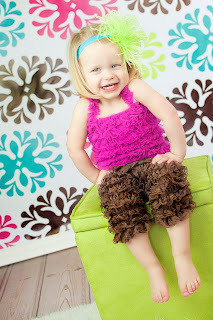 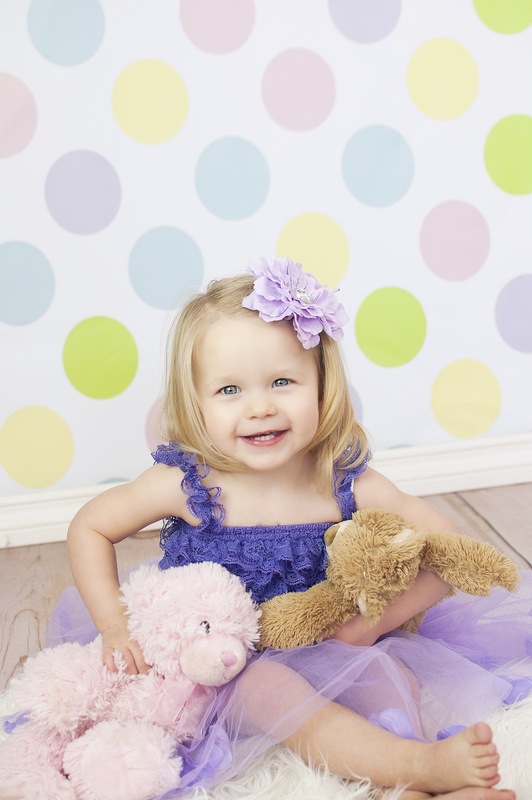 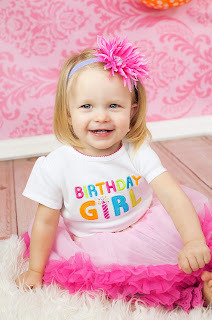 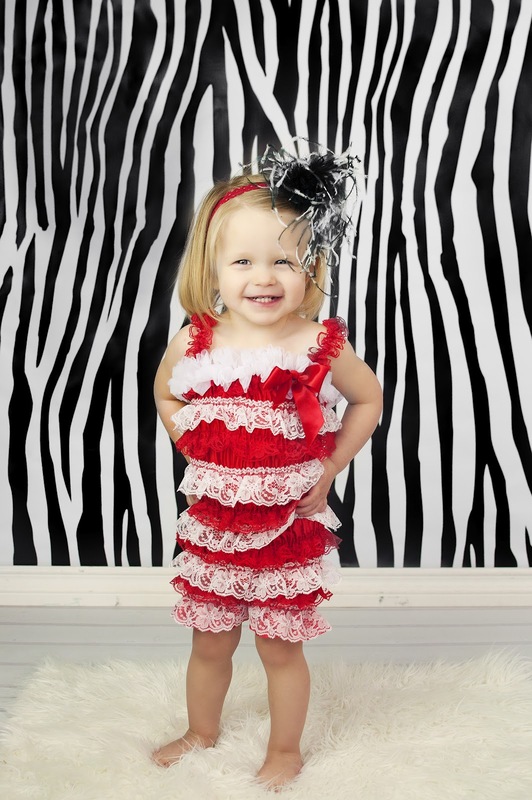 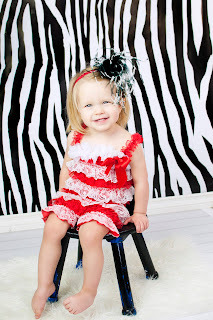 Here are some of her two year pictures that we had taken by Rachel Cook Photography. Rachel always does an amazing job and we are so sad that she is moving!! 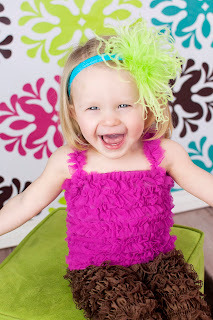 Paige is such a ham and loves cheesing it up for the camera! 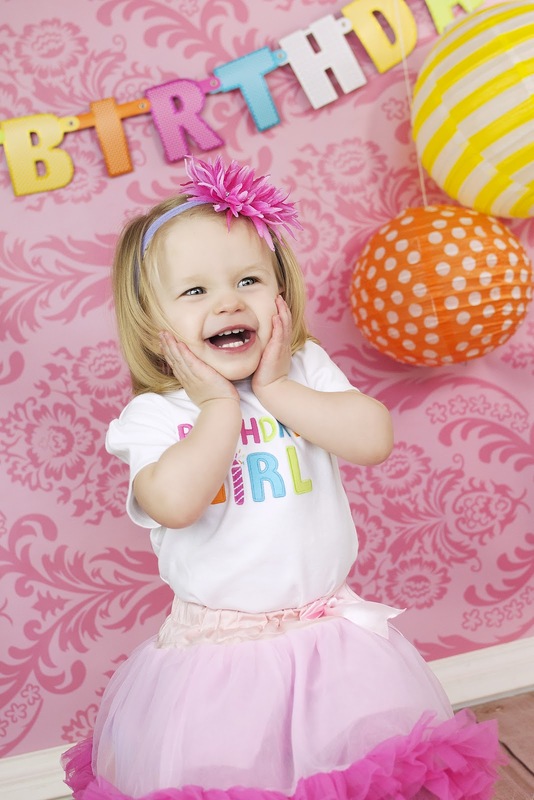 And thank you to everyone that came to Paige's birthday party!